Do you remember that it's the 21st of September? 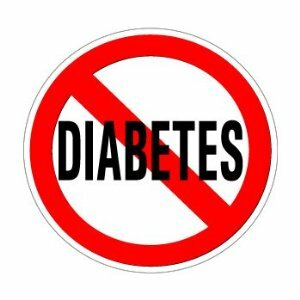 The doctor's office called and reports that I DO NOT have diabetes or thyroid disease. Yea! On the other hand, I still rather suddenly have thinning hair, fatigue, dry eyes and a fuzzy memory. So while I'm glad I don't suffer from the more consequential conditions, I do still want to know what's going on. My doctor herself is going to call me later in the week to report on my full labs -- including my pesky cholesterol -- and I hope she'll have some suggestions for me. If not, I think I'll visit my dermatologist. He can address the itchy scalp and thinning hair.